Nu-Eyes™ is a natural, anti-oxidant eye drop that has been clinically proven to safely and effectively reverse cataracts. Proven to reverse cataracts in pets. An excellent lubricant for many vision conditions. 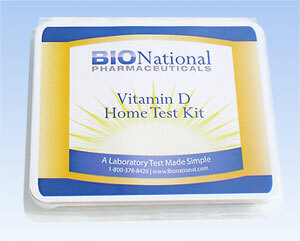 Vitamin D helps prevent colds and flu, promotes calcium absorption and much more! This topical cream contains an all natural eggplant-derived active ingredient clinically proven to safely and effectively eliminate non-melanoma skin cancers. Read the clinical research and view the before and after photos. In addition to the success in the treatment of cataracts, homeopathic Conisan A® helps combat degenerative eye disorders and ocular irritation. 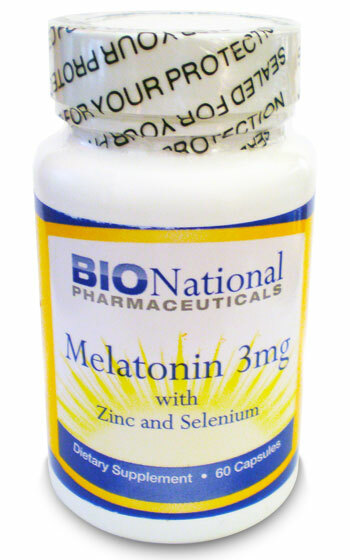 Clical study demonstrates this natural anti-oxidant formula halts the progression of macular degeneration in addition to all of melatonin's other benefits.